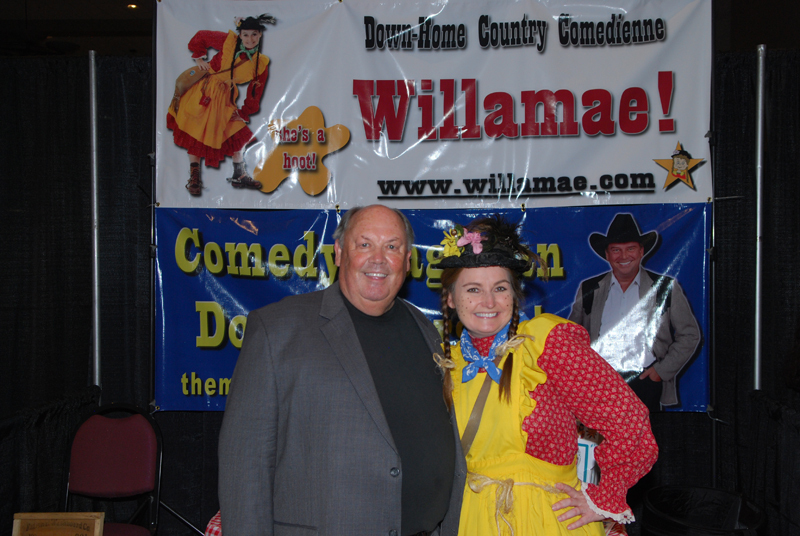 "Willamae is the combined humor of Minnie Pearl and comedy antics of Lucille Ball..."
Willamae is the country comic creation of Patti Beth Anderson. 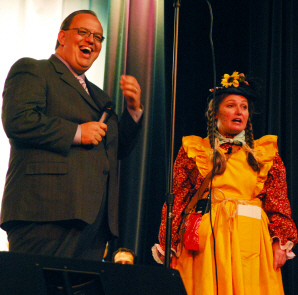 Often referred to as "The Minnie Pearl of Grand Lake," in Northeast Oklahoma, Willamae's brand of humor invites lots of laughter as she tells tales on herself, her family, and pokes a bit of fun at good sports in the audience. From being honored as one of the guest speakers at the State Evangelism Conference in Oklahoma City, to entertaining at corporate events nationwide, to sharing the gospel at Christian events, Willamae is a complete professional. 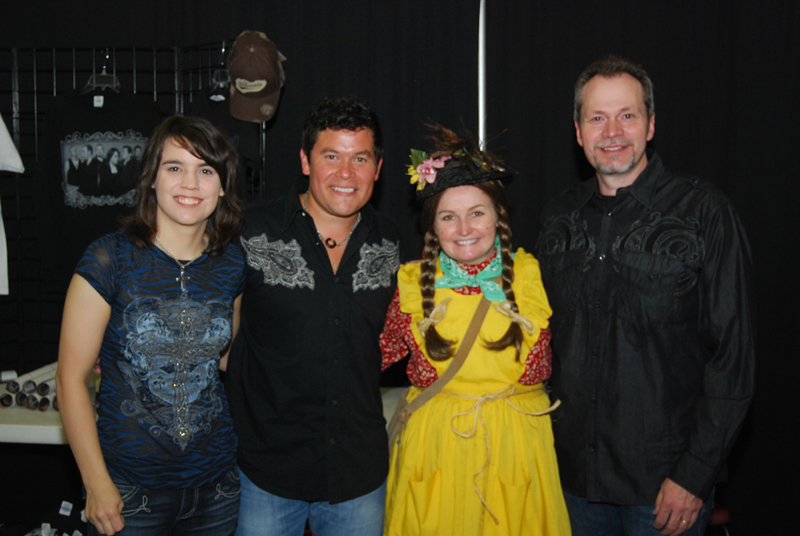 She has numerous television and radio commercial credits and was resident comedienne/vocalist at the Kountry Kuzins Jamboree Show in Grove, Oklahoma for over 23 years. To book Patti Beth as herself or one of her "friends" above as an entertainer, MC, spokesperson or any other reason, please click on the Info Request button and send us your request, or call (918) 786-3318!